Global conglomerate Alpha1Corp International said on 26 February that Talal Malik, its Chairman and CEO, was honoured to be a special guest at the first Riyadh International Humanitarian Forum (RHIF), inaugurated in person by the Custodian of the Two Holy Mosques, King Salman bin Abdulaziz Al Saud. This marks the first event Talal Malik has attended with a monarch of Saudi Arabia. Talal Malik met HRH Prince Mohammad bin Salman bin Abdulaziz Al Saud, the Kingdom’s Crown Prince, on 25 October 2017. 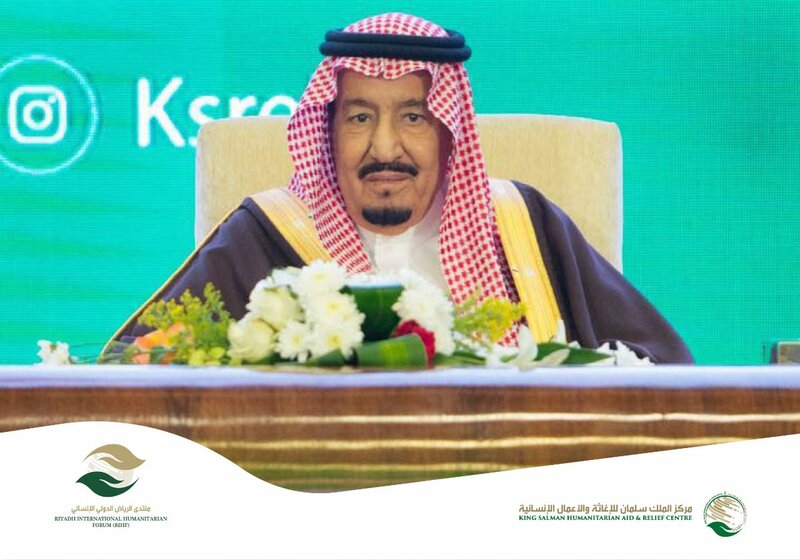 Alpha1Corp through its subsidiaries is providing strategic services at the first RHIF organised by the King Salman Centre for Humanitarian and Relief Works. Talal Malik was McKinsey & Company’s main external senior management adviser on the Middle East from 2008 to 2013/4. Talal Malik has been recognised as a strategic adviser by the Royal Court of Saudi Arabia from 2010 and by the Court of St. James at Buckingham Palace from 2015. He first met Her Majesty Queen Elizabeth II of the United Kingdom on 13 December 2005.